Another day, another shower. But with only 24 hours in a day, sometimes it’s tempting to put "wash hair" toward the end of your to-do list. 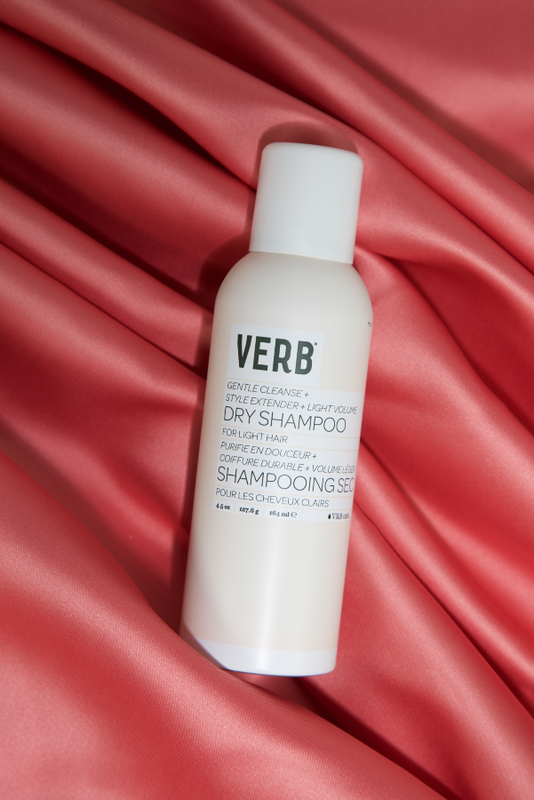 In those cases, dry shampoo will be your BFF. Whether its hair products or friends, you want ones that you can trust. You asked, and we listened. 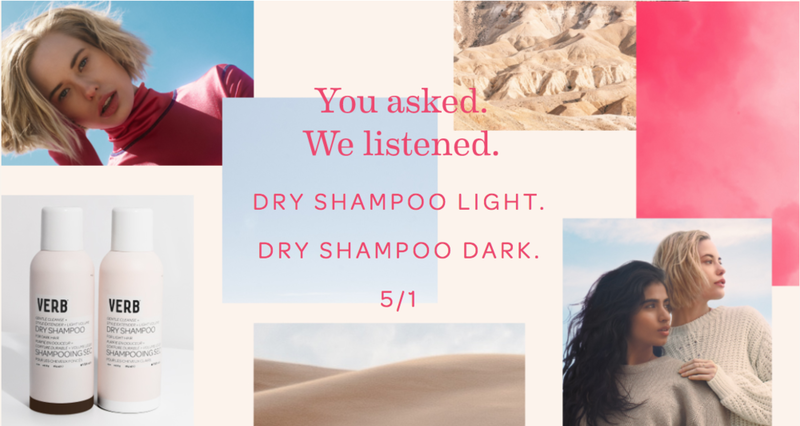 Dry Shampoo Dark and Dry Shampoo Light are officially launching online May 1st. Seems a little too far away? 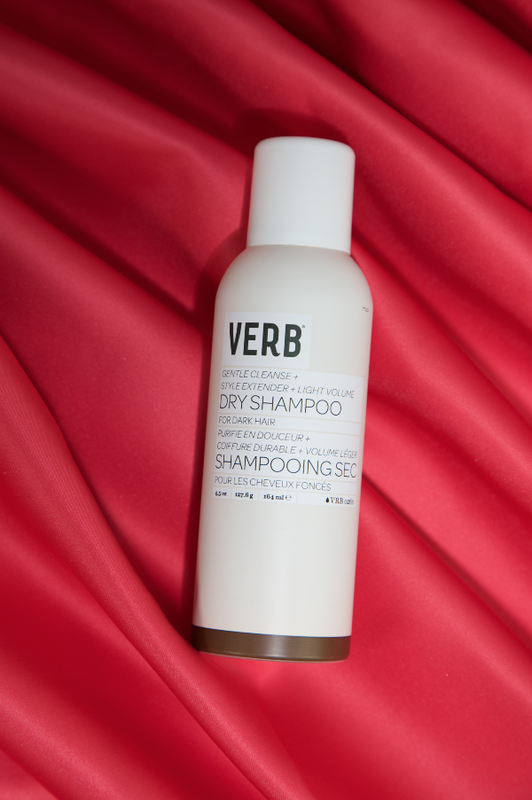 Sign up for the waitlist for a chance to win a free dry shampoo every day until the launch. P.S., you’re guaranteed a 16% off coupon just for entering...making you a winner no matter what.